Usually small boys are following all kind of Super heroes and play with cars, but not Reko from Tamprere, Finland. Reko is 4-year-old, and is a true full blown Junttan Fan. Reko is passionately interested on Junttan Piling Rigs ! Reko has been following Junttan rigs in action already quite a while in his home town at different jobsites. 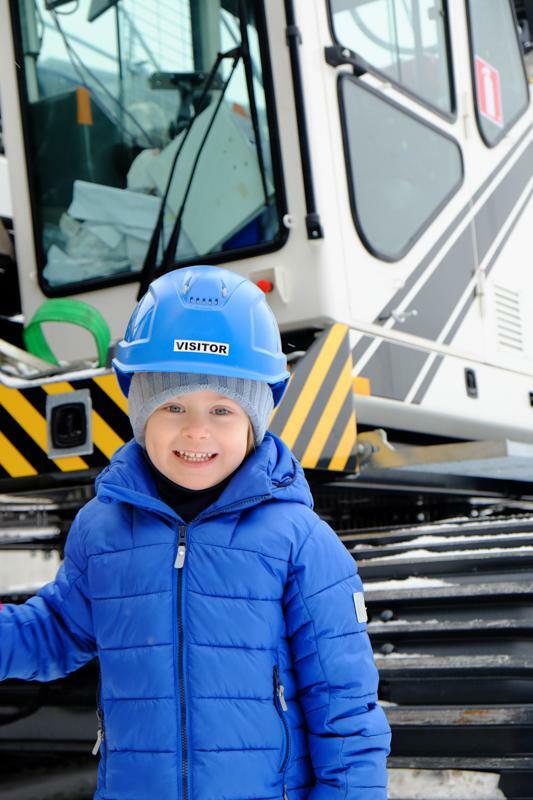 His mother even told, that some days, she must pick him up earlier from daycare in order to have time to visit a jobsite prior the operator’s go home for a day. 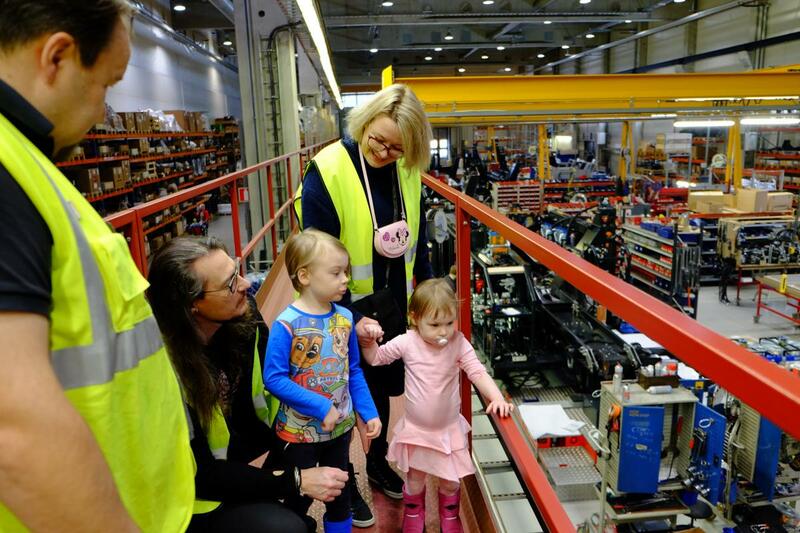 Reko’s big dream came true few weeks back, when he and his family was invited to Kuopio to see the Junttan factory, and how the Junttan Piling rigs are made and tested prior they go out to customers. It was amazing to see Reko’s passion and knowledge of Junttan Rigs. Most amazing was to hear how much he knows about pile driving, how to use the hydraulic hammer in different soil conditions by the rig operator. Not only Reko knew a lot of driven piles, he also has studied different kind of drilling methods done on jobsites via youtube. After the full factory tour, it was of course time to go to see the Junttan rig in action in real jobsite, in down town Kuopio, where Junttan PMx22 was driving steel piles at Kuopion Portti ! Reko also got his first Junttan rig (Lego PMx25), and we heard that it has been in 24/7 use and lot of piles has been already driven ! Welcome to the Junttan Team Reko – when you grow up!